If any of you were to spend any significant amount of time with me in real life you would learn one very obvious thing. My friends and I are HUGE fans of the show It’s Always Sunny in Philadelphia. The characters are hilarious, and the events are just crazy enough to shock you, yet still fall within the bizarre logic of the show. Once he gets to huffing that paint, he’s a monster on the keyboard too! 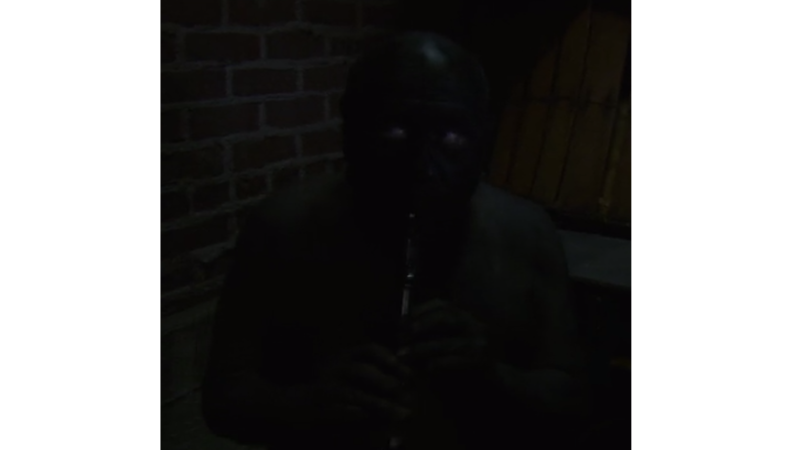 Now, despite Charlie’s hilarious antics throughout the whole show adding to the insanity that is “The Gang”, as they like to call themselves, I would like to draw your attention to the episode Charlie Work from Season 10 . While I highly recommending watching the whole series for the laughs, I’m going to give you the quick and dirty version of why this episode is so hilarious. 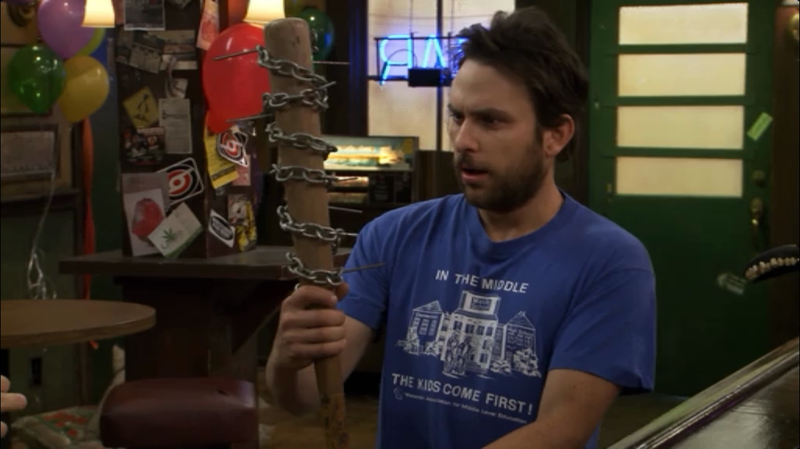 All throughout the show, Charlie is given jobs known as, “Charlie Work”, which is the Gang’s code for jobs no one else wants to do. Examples are cleaning out the bathrooms, rodent control (which he does an excellent job of between the CO gas in the basement and his rat bashing stick he uses to catch the stragglers), and various other jobs of that ilk. You get the point. One stick to rule them all! 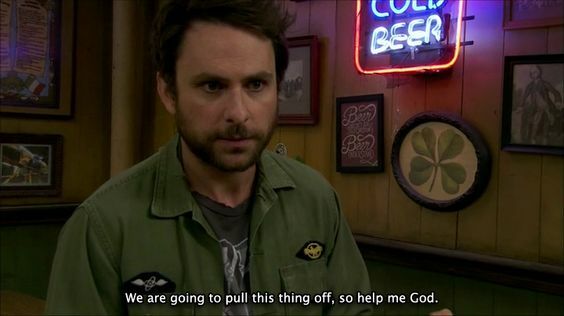 Add the nature of those jobs to the general air headed nature that is Charlie Kelly, you get the sense that Charlie is in fact as equally useless, if not more so, than the rest of the Gang. Well I’m here to tell you, you’re dead wrong on that one. And that’s what I love the episode Charlie Work . Charlie Work starts off with Charlie rushing to the bar because their surprise health inspection is going to happen in the next 15-20 minutes. When he arrives, he finds that the bar is not only filthy, but filled with chickens due to the Gang’s new scheme to contaminate some steaks so that they can return them to the suppliers for a profit. (Yeah, insane I know) Now, instead of folding under the pressure, Charlie not only masterminds the health inspection grade of an A, he also manages to not only figure out the Gang’s plot, but executes it better than they ever could. That intensity gives me chills! So, once everything ends well for everyone guess what happens? THE REST OF THE GANG TAKES CREDIT FOR ALL OF CHARLIE’S WORK! And that’s when it hits me! Charlie is the only functional member of this entire group! While they’re hanging around and getting drunk all day, Charlie’s running the day to day. Charlie’s making sure everything gets done, and the man doesn’t get a shred of credit. 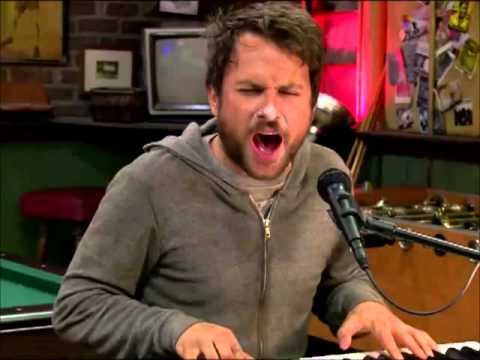 In this case, I truly see Charlie Kelly as an Unsung Hero that deserves some respect, and a whole lot of admiration for putting up with that mess. I would have lost it if I were in his shoes. Now, not only does this add to the comedic nature of the show, but what does this show us in our own writing? The Unsung Hero, while usually not an archetype of trope you see often anymore, is a damn interesting concept. The protagonist who usually saves the day, and yet desires no credit for himself for one reason or another. It’s a very interesting and entertaining character to play with because you get to mess around with a lot of different character types and personalities. 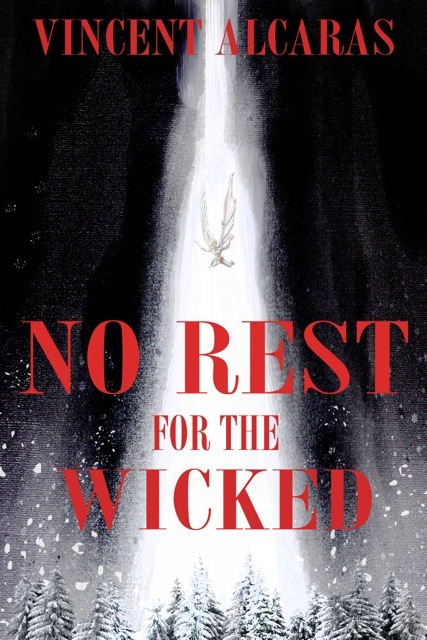 It adds a lot of flexibility to the story, and basically guarantees some kind of emotionally charged ending in one way or another. If you’re stuck, keep the Charlie Kellys of the world in mind. You never know when an Unsung Hero is exactly what your story needs. Oh, and remember… G Sharp Frank!